.... And this is the shot that Epes took a couple of days before St. Patricks day of one of Maui's new and upcoming young surfers. It's already sold for the cover for one of the next issues for Transworld Surf Magazine. 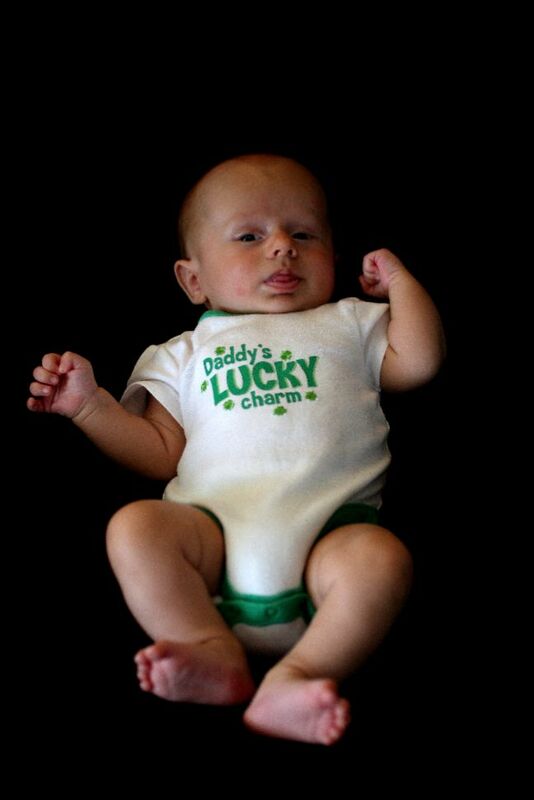 AAWWW, what a wee little Irish man! Great shot Epes; where was that taken? Can't wait to see baby Epes! He's such a clone image of his father. cuuuuuuuuuute little man! Congrats Epes on the cover, that's great! 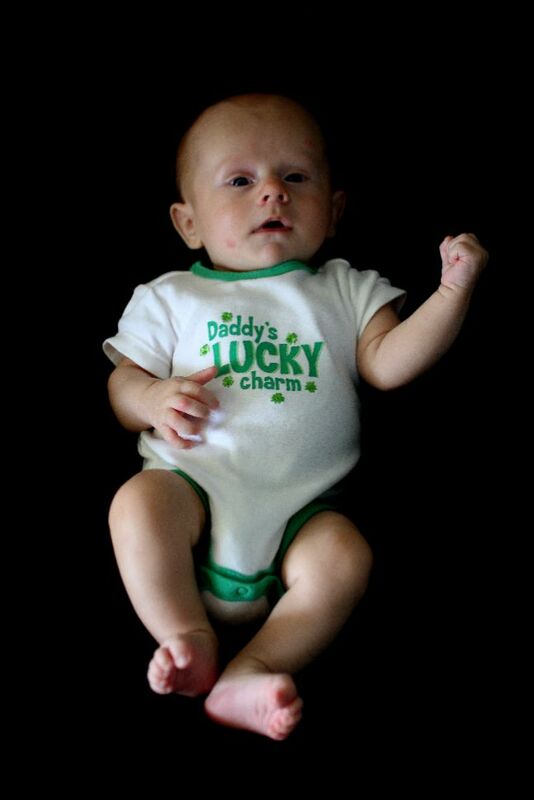 He's adorable in the St. Patrick's Day outfit!!! Awesome shot! Congrats Epes! Wow! That surf is spectacular! But I like the baby better. Can't believe I'm going to meet the handsome little fellow in just three more weeks. Can't wait to see Epsie! He's really growing! 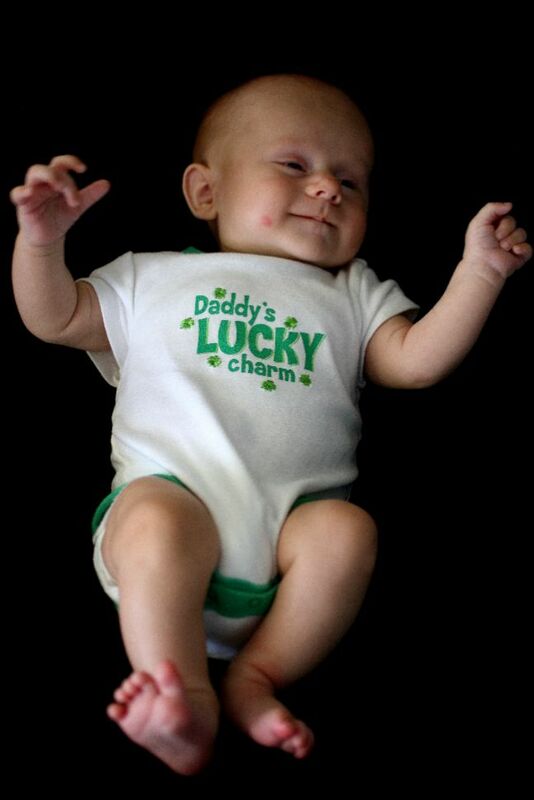 What a happy bright-eyed, handsome little Irish guy!